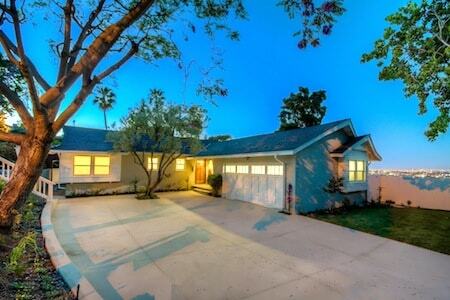 Tony Puma is proud to help clients find their dream homes in the South Bay. As an experienced and knowledgeable real estate agent for over 12 years, Tony understands what people are looking for, what is hot on the market, as well as having access to amazing deals and off market properties. If you are looking for homes for sale, we are ready to assist you in discovering exclusive opportunities for real estate listings per your specifications, so that you are more than satisfied with your investment. Buying a house is an exciting, yet overwhelming process. Take advantage of our excellent resources for efficient and successful home buying. We will address what your desires are for your home and other specifications to determine the right house for you. To begin the home search process, creating a checklist for your ideal home is a fantastic way to help you choose. When you are ready to buy a home, knowing your top priorities is an absolute benefit. Your main priorities from the neighborhood, to the number of rooms, to the style of the house, or otherwise, will give you and your realtor a better understanding of the criteria you are looking for. However, while it is possible to find a close match, compromises are always a part of home buying and selling, which is why having a list of your top priorities will help determine your decision. Our experience in real estate will ensure that you are able to find the home that meets your premier goals, and that suits your specific needs. 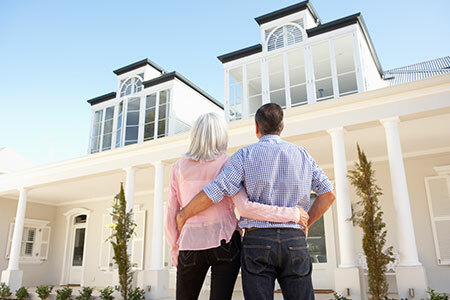 Let us diminish the stress or overwhelming burden of buying a house. With our expertise, we guarantee that buying a house will be a rewarding and satisfying endeavor. To explore numerous possibilities and find your ideal home, contact Tony Puma today.